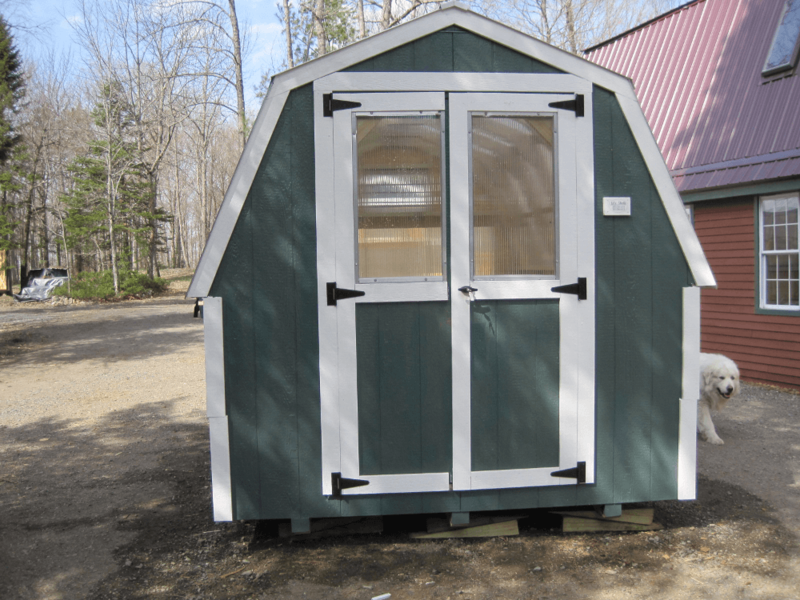 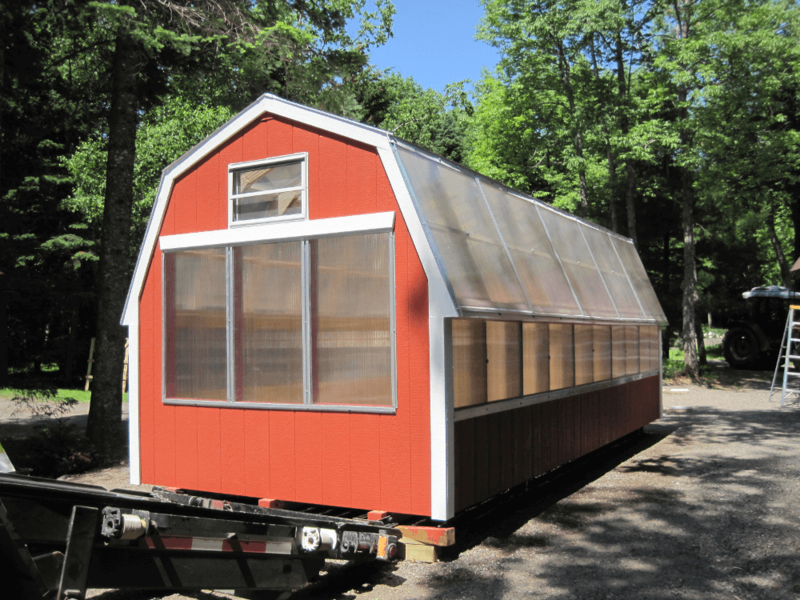 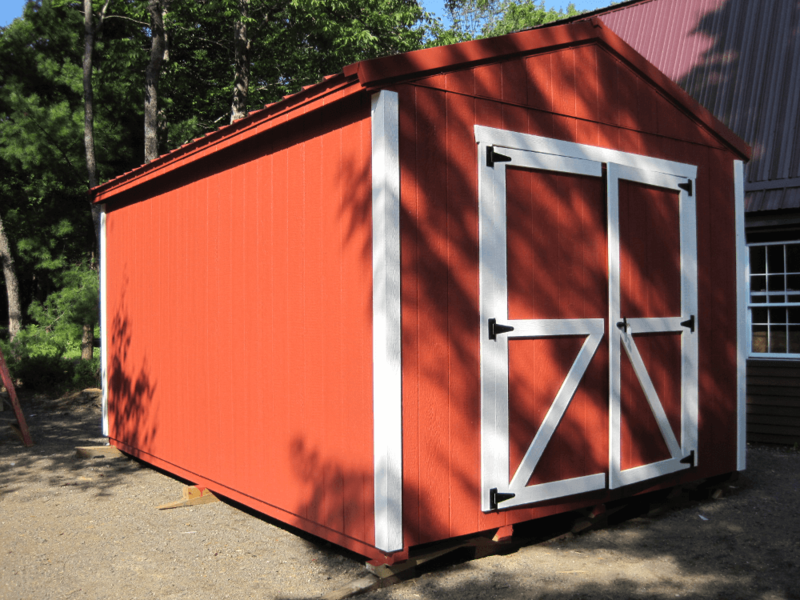 Every shed we produce is built hands on—no assembly line here! 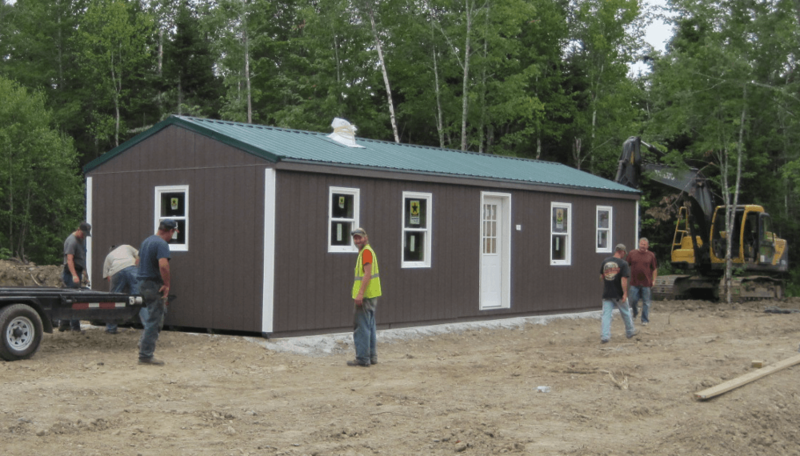 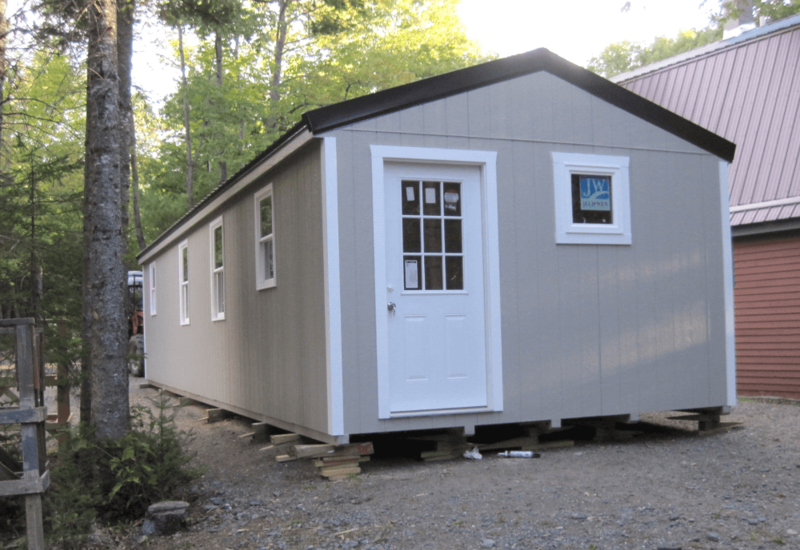 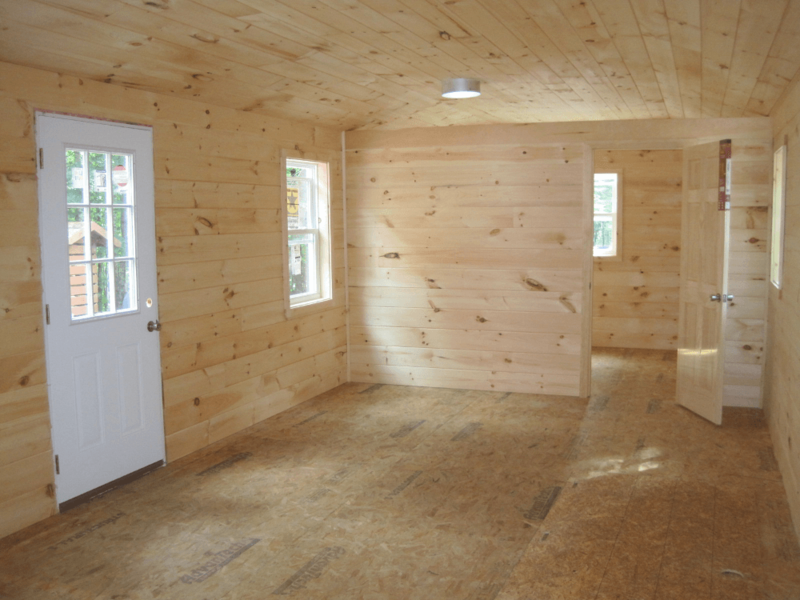 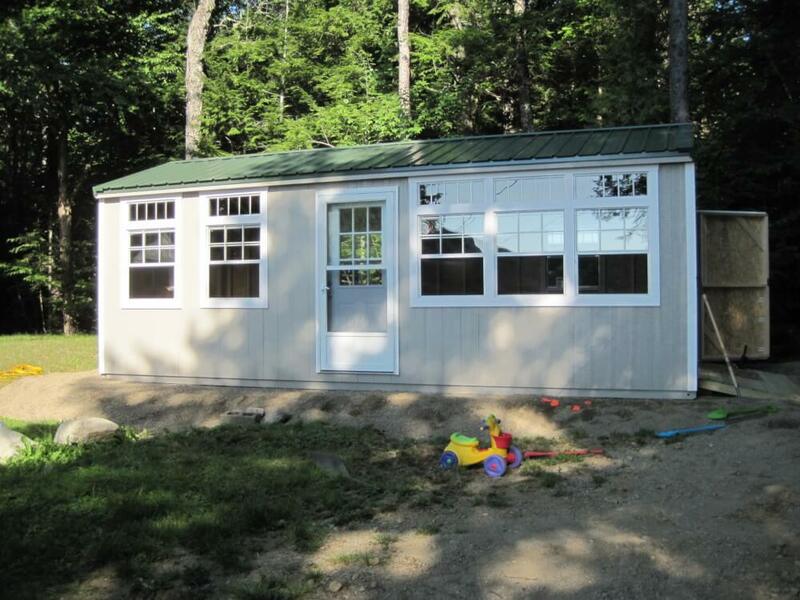 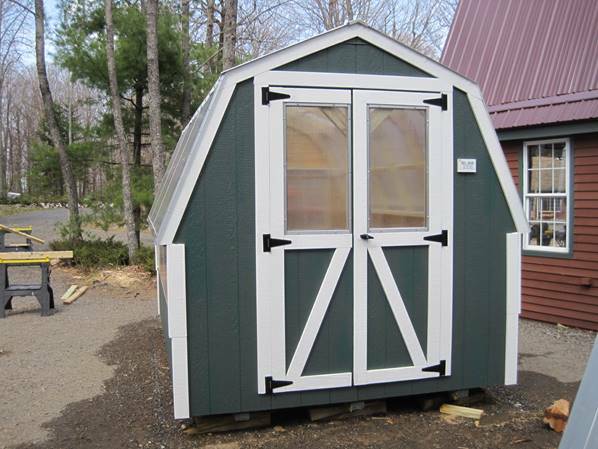 All first-quality components are used; such as hi-tech siding and architectural shingles with roof load capacities to handle the Maine winters. 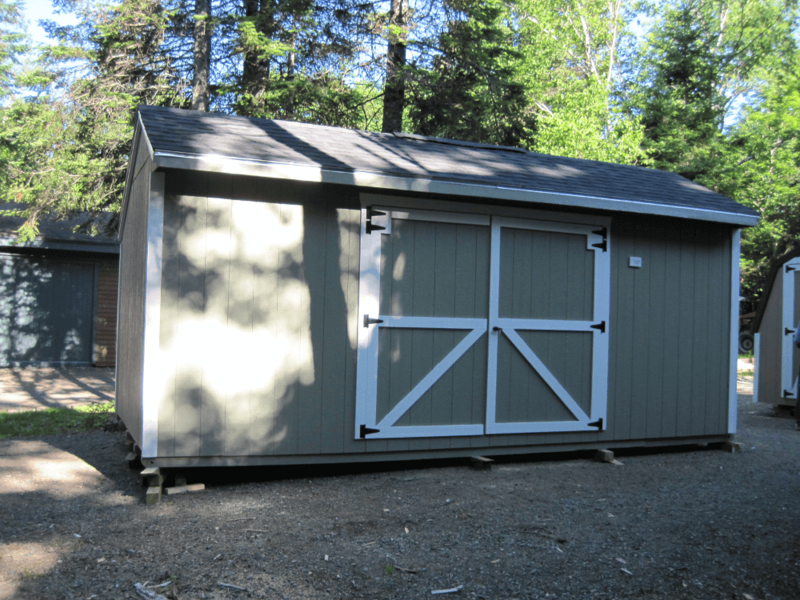 We build the sheds to last. 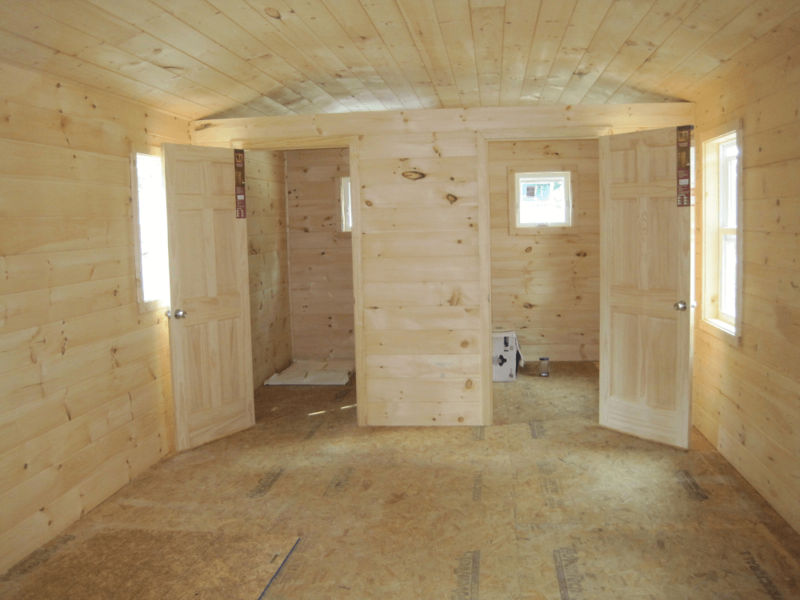 Our carpenters are of the old school type; every one of them takes pride in what they do. 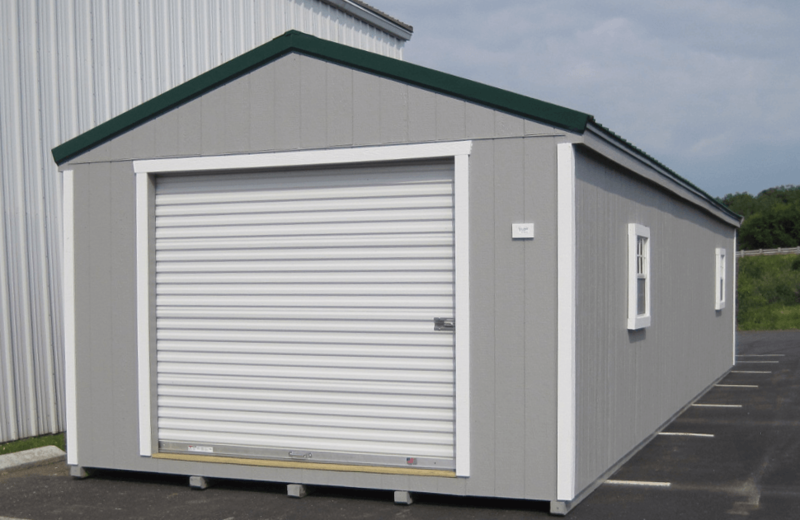 We take pride in providing you the storage space you need, at an affordable price, with the highest quality. 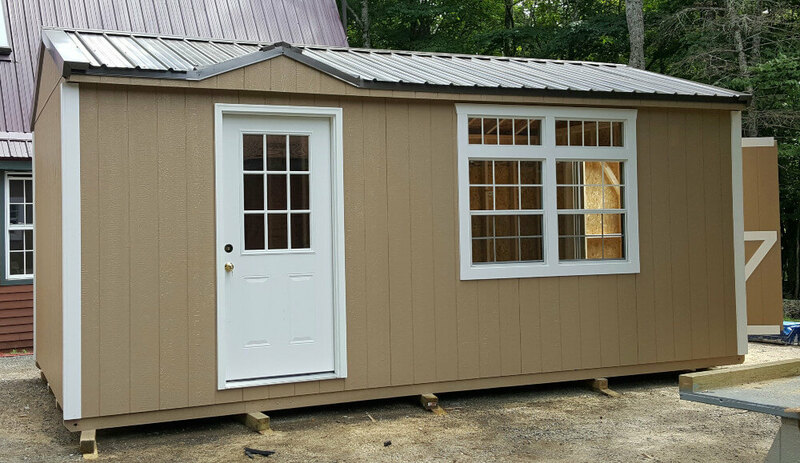 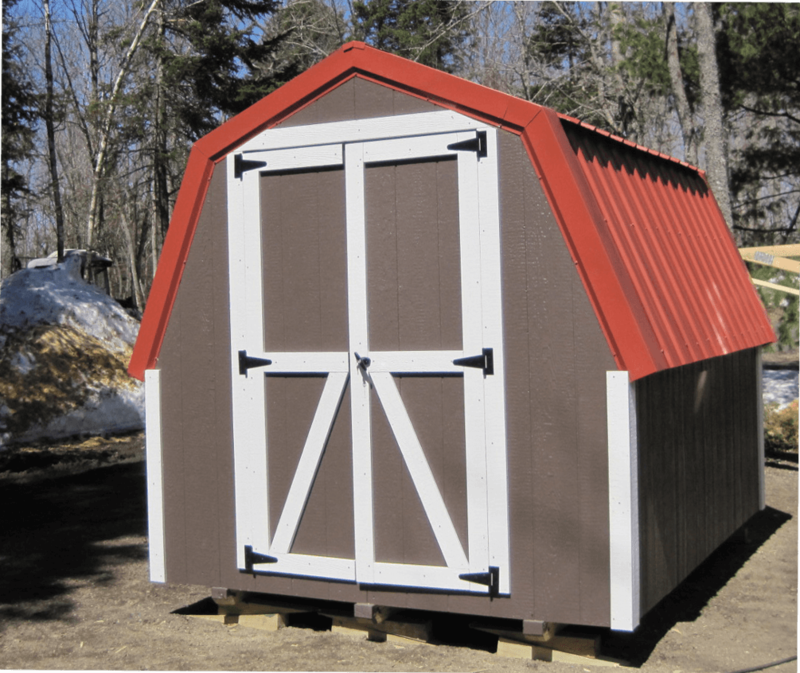 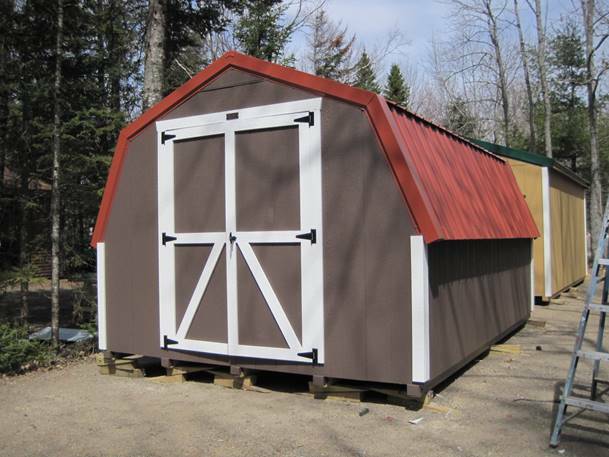 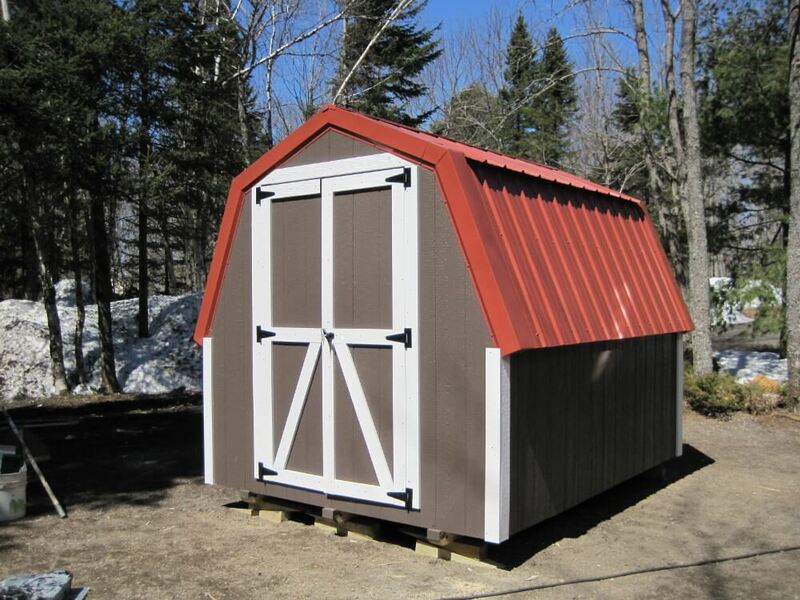 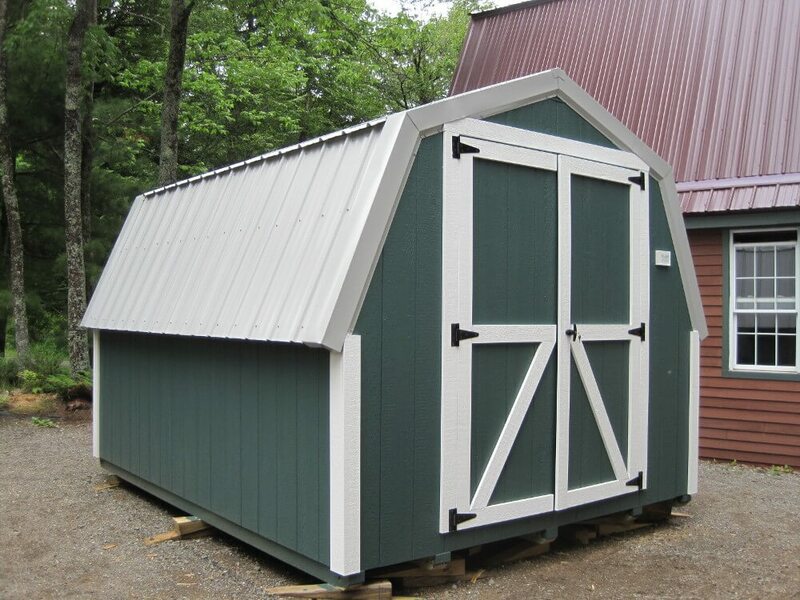 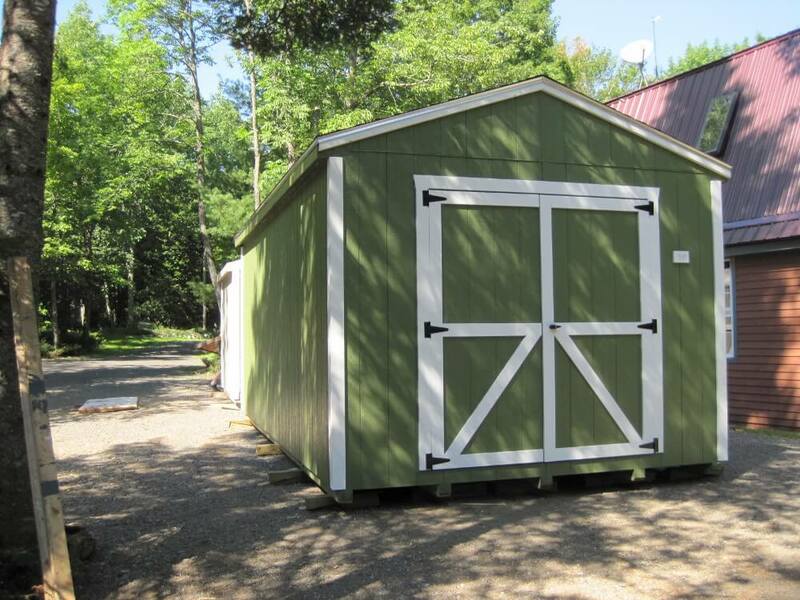 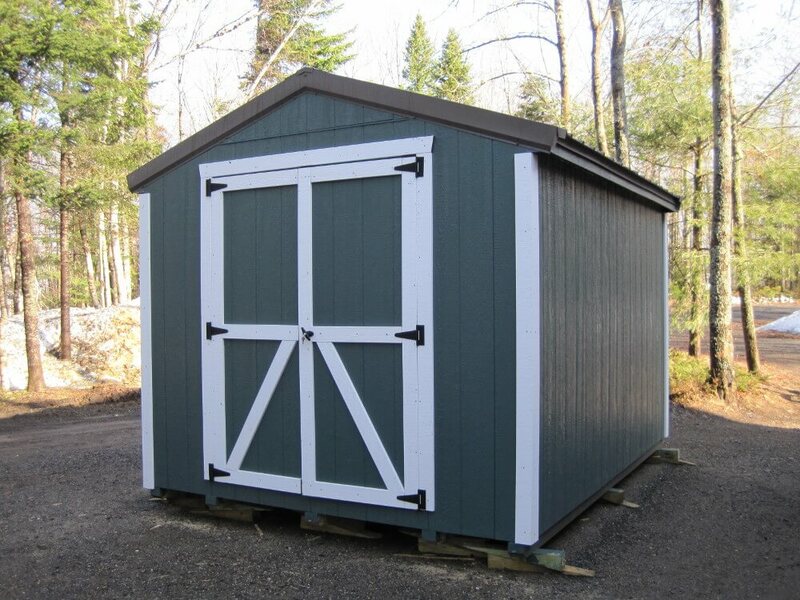 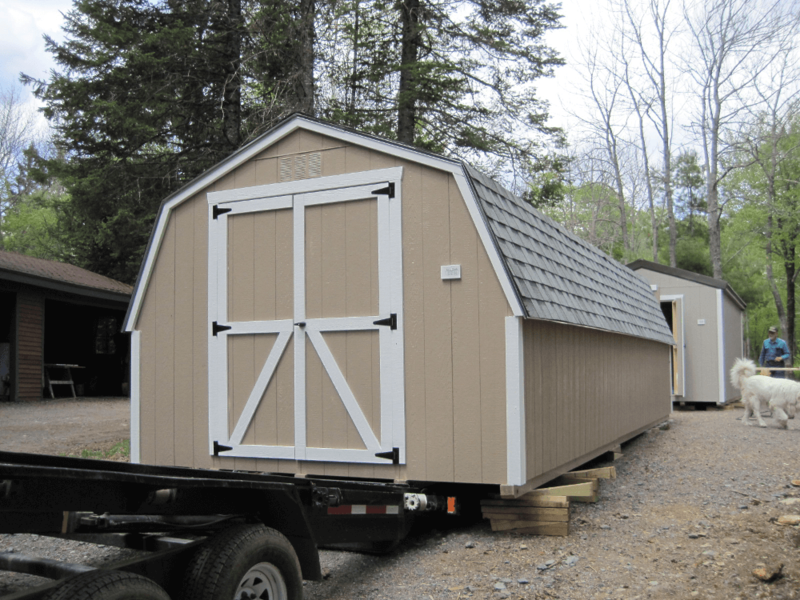 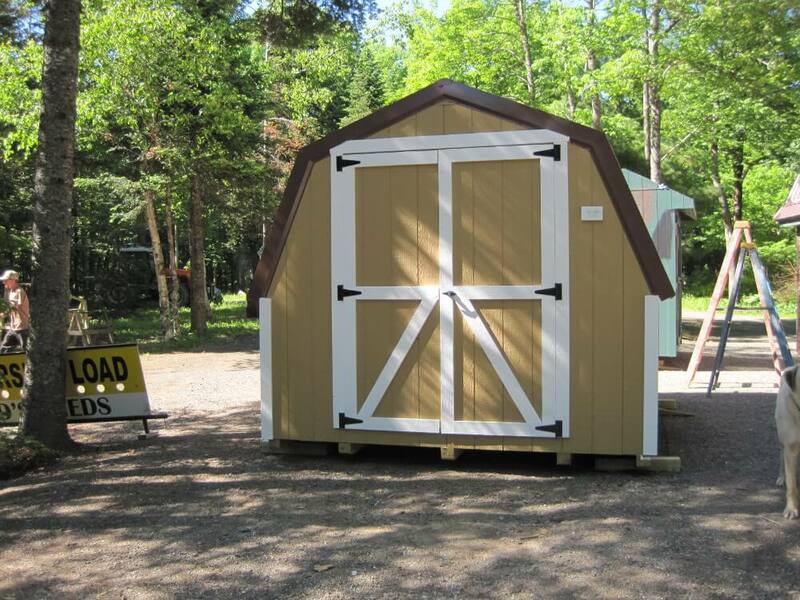 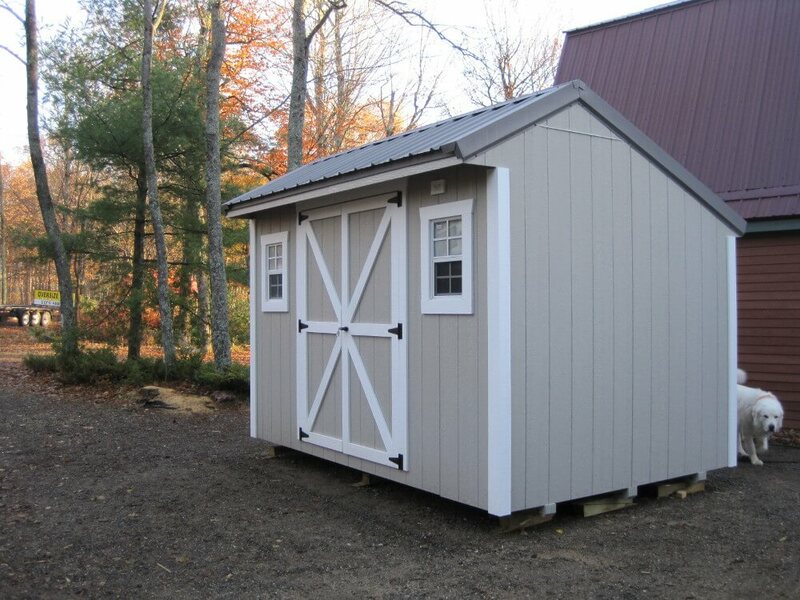 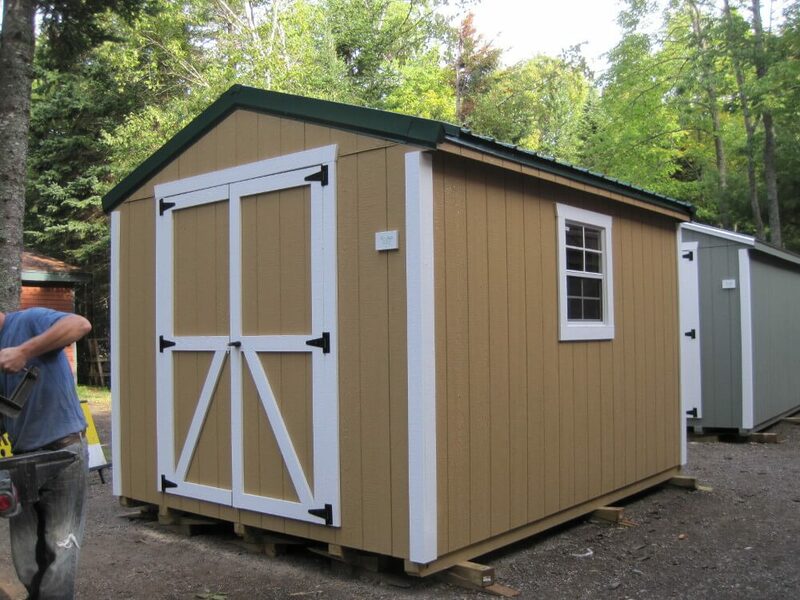 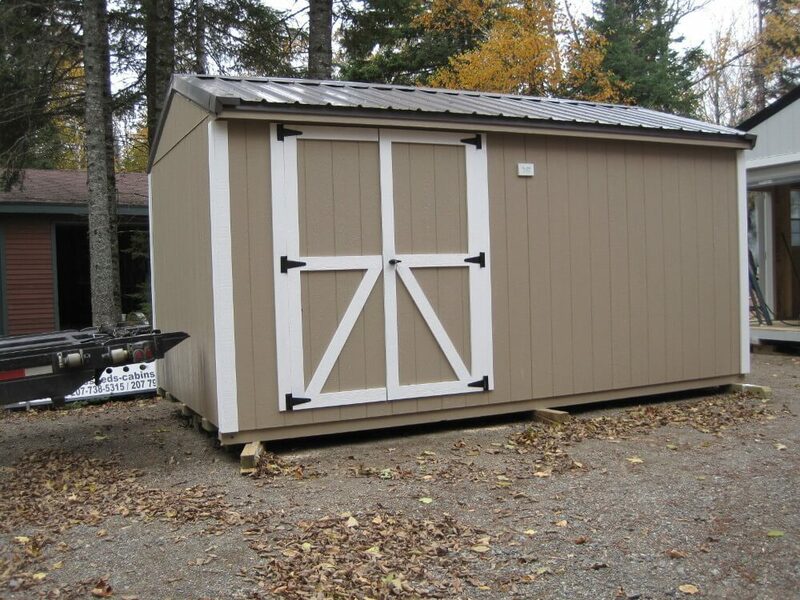 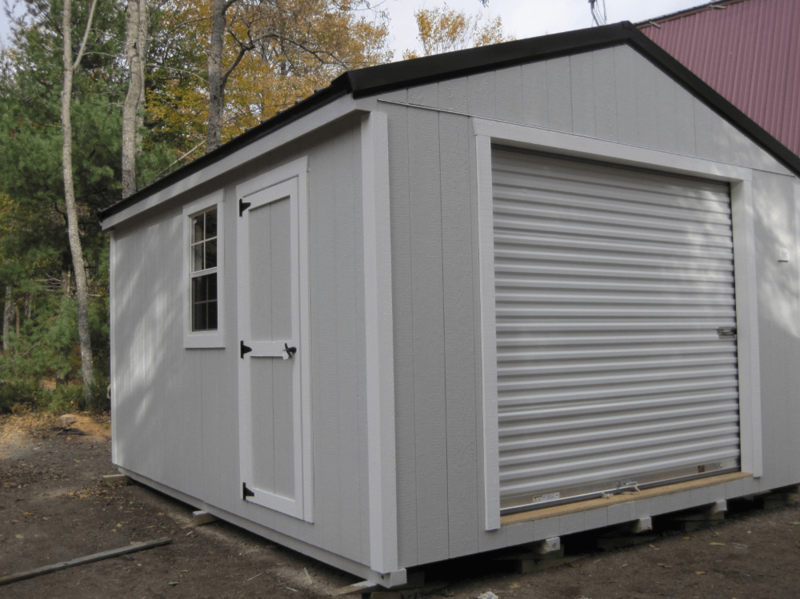 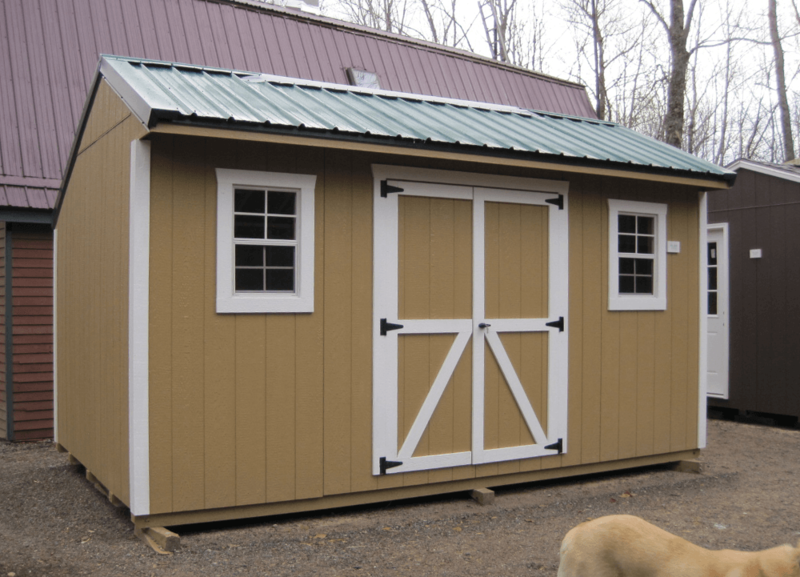 Want to see what our sheds look like when delivered and used? 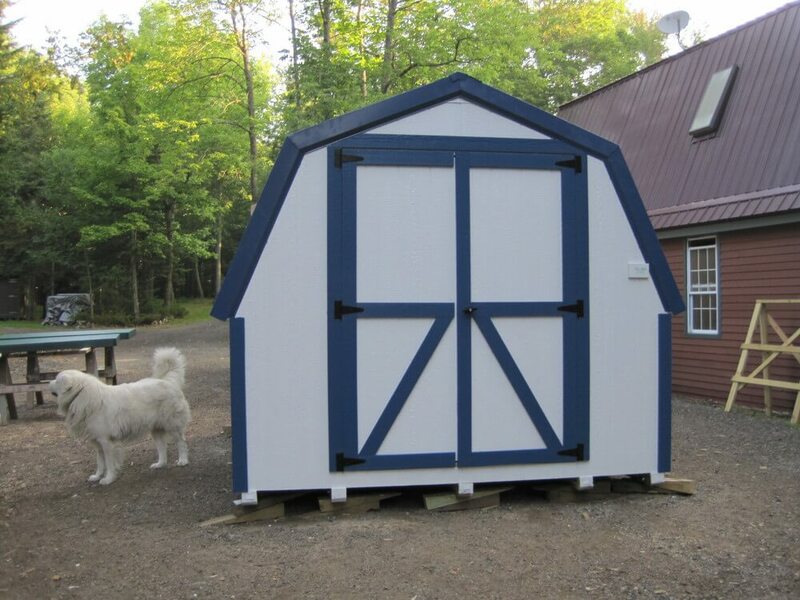 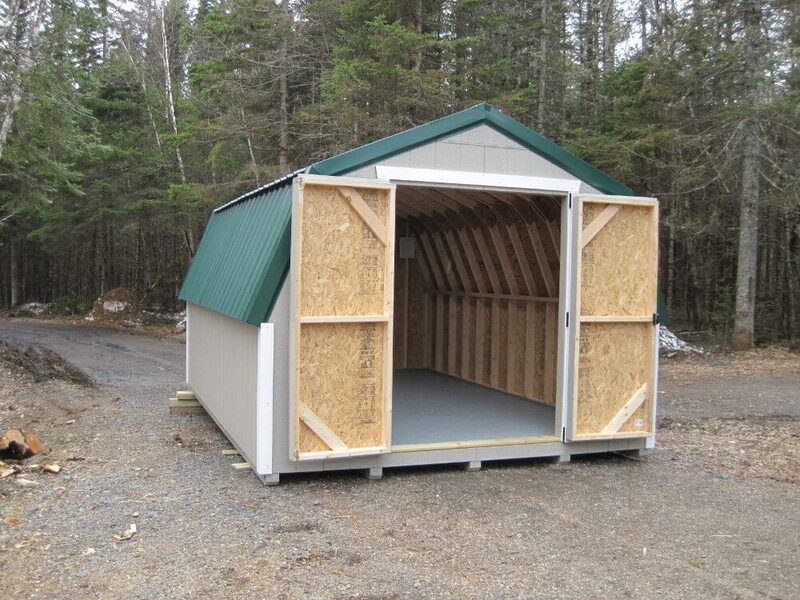 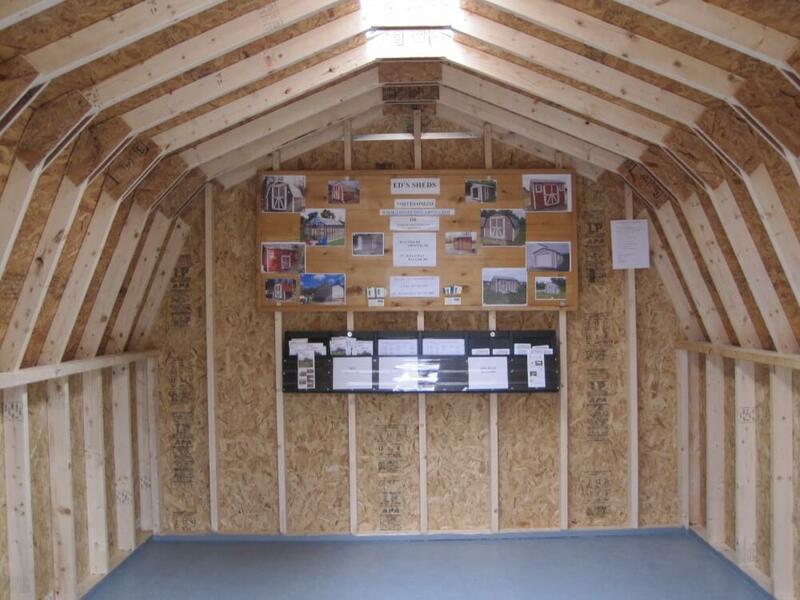 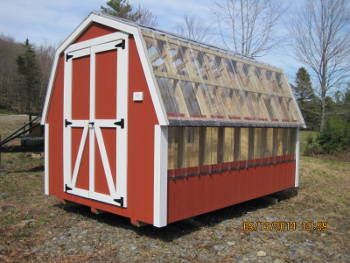 Check out this image gallery for a sample of our sheds in their new environments.